Taste of the finest life has to offer in a 777 Exotics Rolls Royce rental. It’s not so much a car as it is a fine masterpiece. Some people own Picassos, Swiss chalets and a private jet. And then there is the Rolls Royce. Whichever of our Rolls Royce rental cars you select, you’re sure to drive away with an elevated experience of what true luxury on the road feels like. 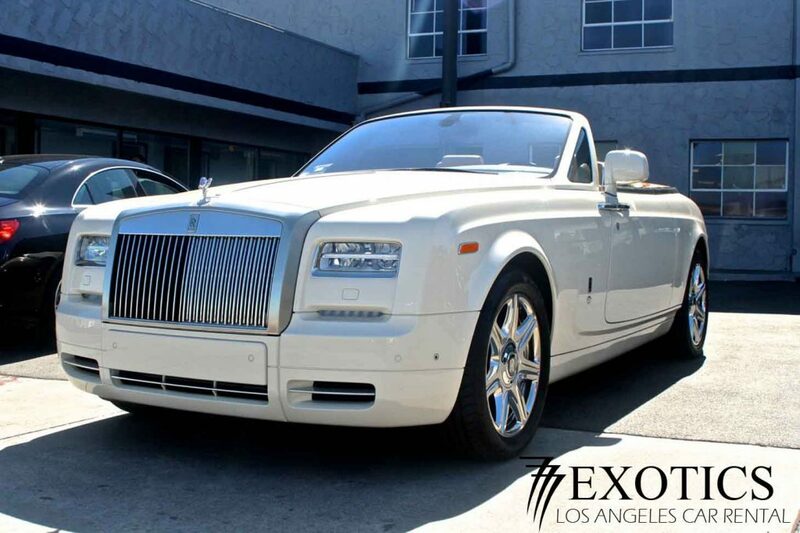 The streets of Los Angeles are the perfect place to experience a Rolls. 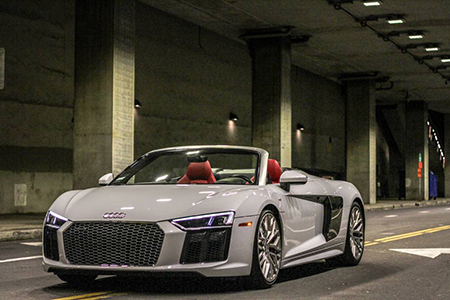 Let the other car makers say theirs is the fastest, the most technologically advanced and so on. Yet speed and technology can never, ever come close to the altar of genuine craftsmanship that real luxury sits on. 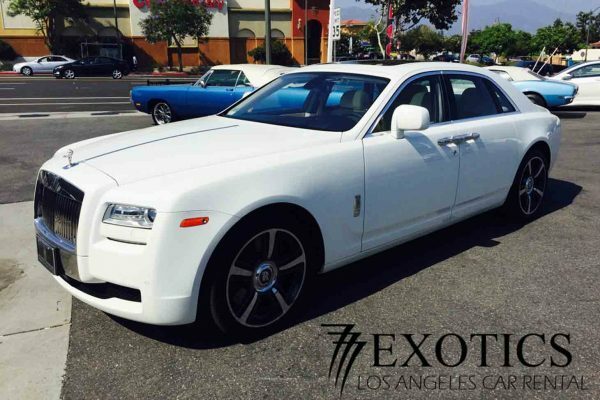 Take your pick from our select fleet and rent a Rolls Royce Wraith, Ghost, Phantom and other fine vehicles for your special occasion or next business trip into L.A.
At 777 Exotics we offer the Best Price Guaranteed and More Free Miles included. Picture yourself wrapped in the handmade luxury of a RR and call us for the best pricing and availability. Rolls Royce Automobiles. The final word in taste and refinement. Ever since the first Rolls Royce car rolled off the production line in England, it was apparent to all that its makers were not following the current trends of other established marques. While others focused on turning out faster and more trendy models each year, the Rolls Royce way is to focus on making a perfect product, well, even more perfect. The result of this mindset is evident in all its vehicles. 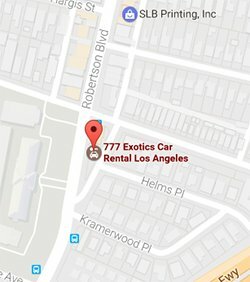 There are four Rolls Royce rental models currently available at 777 Exotics: the Wraith, the Ghost, the Dawn and the Phantom. Rolls Royce cars aren’t exactly known for their compact features. So when we say that the Wraith is the most ‘compact’ of their offerings, keep in mind that there’s still plenty of leeway in this 2-door coupe. It features a V12 twin turbo engine with a 6.6 liter capacity, making it the most powerful Rolls in the market today. 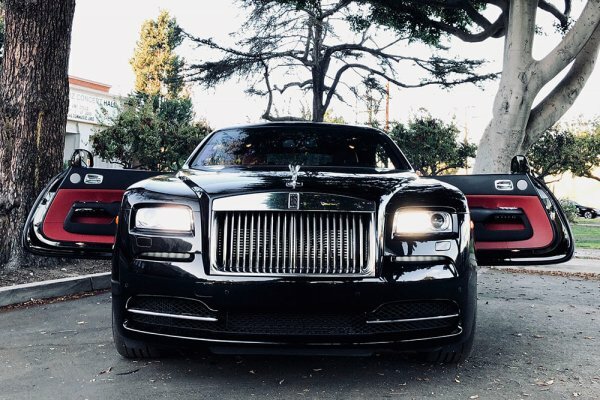 Unlike its more refined siblings, the Wraith is elegantly muscular for those who prefer a more robust ride with all the lavish, handmade appointments Rolls Royce is famous for. 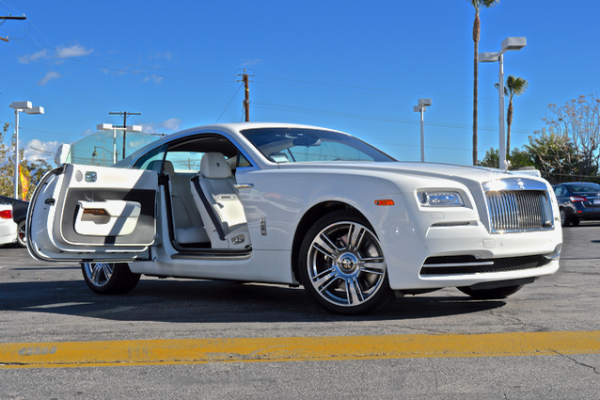 View our Rolls Royce Wraith here. It’s no secret that the Rolls Royce is a car to be driven in, with a uniformed chauffeur picking you up on en route to the country club, after dropping off your children at their cello rehearsals. But for the person who has everything and opts to drive themselves once in a while, the Ghost will be the car to pick out from the garage. Behind the wheel of a Ghost, you’ll quickly see why this serene, quiet ride and much-envied air suspension have made some aficionados compare it to a hotel on wheels. This is the top of the line for genteel driving and each ride out will be sure to put an invincible, superior smile on your face. See our Rolls Royce Ghost for rent. The Dawn was built to offer a genuine 4-seater convertible for those who want ultimate pampering in their drophead vehicle. With the smoothest acceleration that makes one feel as though they are in an Airbus taking off, the Dawn is the answer to those who want to be in the pinnacle of automotive luxury, while at the same time being unmistakably seen about town, thanks to its convertible roof that takes just 22 seconds to fold down. With its unabashedly large size on the road, the Dawn is guaranteed to be roomy and whisper-quiet as you cruise down the streets of Los Angeles with your friends. Impossible to be mistaken for any other vehicle, the Rolls Royce Phantom is the signature car when one thinks of the pinnacle of luxury. The Phantom has been built without any thought to price; only the finest, most comfortable and quiet ride ever known to man. While a Phantom can boast of superior technology, thanks to BMW’s contributions to the company, Rolls Royce has, and still stands for bespoke motoring at its best. It’s no wonder why VIPs, top CEOs, royalty and anyone who’s anyone all over the world see the Phantom as the car to subtly impress their status on lesser mortals. 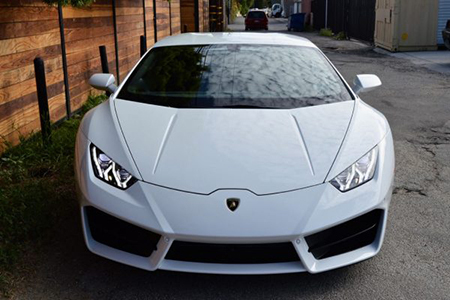 You can get the same feeling of what it’s like when you rent a Phantom from us too. Step into the high life by renting a Rolls Royce from us and get all the perks of driving a fine vehicle that says you’ve arrived. It can be hard deciding on a vehicle, in any case you can view all the luxury cars in our fleet for special events. Adding style and a elegance to your wedding day or arriving in sophisticated luxury to an event with a Rolls Royce rental is a great way to celebrate your life and personal taste. It happens. 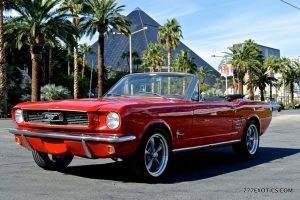 You want to go to the prom in a group but maybe somebody wants this kind of car and someone else’s taste wants that kind of car. Suggesting a Rolls Royce for your prom ride manages the near-impossible: Making everyone happy. There’s a reason why Rolls Royces are well, the Rolls Royces of motor cars. No one else in the world comes even close to the sheer number of luxurious touches a Rolls Royce has. I mean, built in umbrellas in the door so you won’t even feel a drop of rain going out of the car?? Who else but Rolls Royce thinks of these thoughtful accessories? Whatever your outfit or theme, it’s sure to be 100% cooler from the inside of a Rolls. Class and distinction always trumps showy and loud, so be sure to book your ride with us early to reserve the Rolls Royce model you want. If you want the best ride, luxury and built-in champagne cooler at the touch of your fingertips on your wedding day, look no further than our fleet of impeccable, distinguished Rolls Royce vehicles. While weddings are fun for guests, we all know it’s impossible to not feel stressed out at your own wedding day. Why not rent a car that will help take off some of the inevitable stress? With the quietest ride available and an option to hire a chauffeur from us, you can’t go wrong with renting a Rolls from 777 Exotics. Taking you in serene, cloudlike comfort from reception to the airport, renting a Rolls Royce for your wedding is an investment in your peace of mind. At a gorgeous package too. The unmistakable Spirit of Ecstasy figure in the front of the vehicle serves as a discreet reminder that you’re worth it. While at first it may not be apparent to bring a Rolls Royce, but wouldn’t it make sense to go on a road trip in a vehicle that gives the quietest, most comfortable ride you can ever have? When being fresh and arriving as if you just stepped out of the page of a magazine is what matters, then renting a Rolls Royce for your road trip is just what you need. Let the others hire their fancy sports cars that barely have room for more than a satchel, while you get a car that actually holds real luggage. For a road trip that goes from city to city, nothing else but a Rolls Royce will get you there in the most genteel and refined manner. How much does it cost to rent a Rolls Royce? While it’s true that you get what you pay for, you may be pleasantly surprised at our Rolls Royce car rental rates. 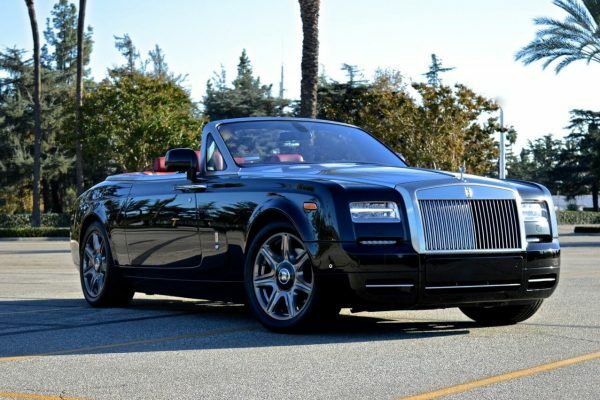 You might even dare to say we offer cheap Rolls Royce rentals when you look at the competition. We’ve provided rides for some of the top executives doing business in the Los Angeles and Las Vegas cities, and even beyond to San Francisco too. Wherever there are drivers (and passengers) with discriminating taste, a Rolls Royce is sure to be in the background. Give us a call and let us know your itinerary. We offer delivery of your car to your home, hotel, airport pick up or other event venue. 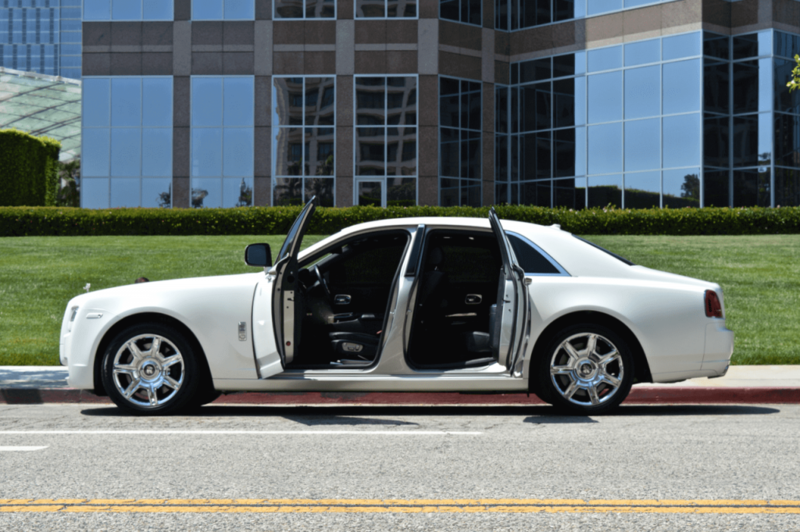 Renting a Rolls Royce for your trip or special occasion has never been this easy.